The purpose of Revathi Performing Arts is to encourage people to know that these dance routines can be practiced as an exercise for body conditioning, mental alertness, and building stamina. People from all walks of life come to learn and share the experience of being part of this classical Indian dance movement. Initially their performances, held at the end of the year, were largely for family and friends, in order to show case developing talent. Their first public performance was held in 2015. Their upcoming performance Mayuram - which celebrates Murugan (also known as Kārttikēya), the son of the Hindu god Śiva and his wife, Parvati - takes place on 5 August. 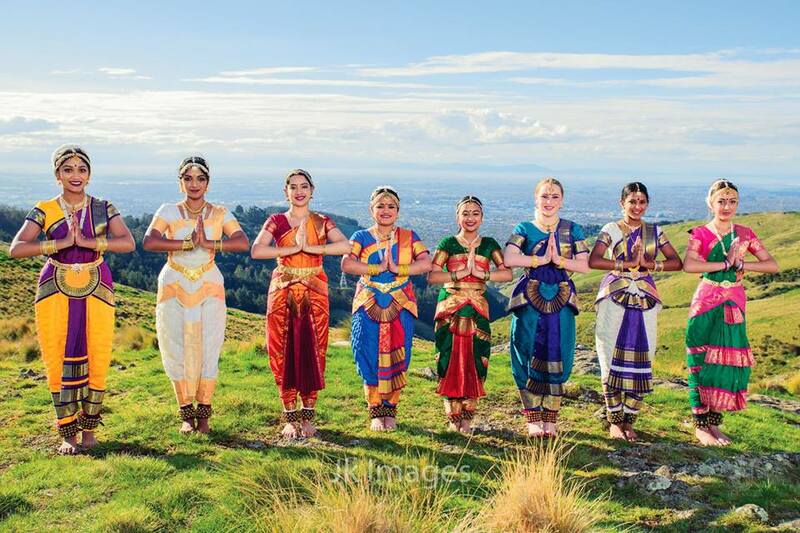 Members of Revathi Performing Arts by JK Images / Used by permission Members of Revathi Performing Arts by JK Images. Image supplied by Uma Varma. Nritta - Dance which is purely without expressions or emotion.